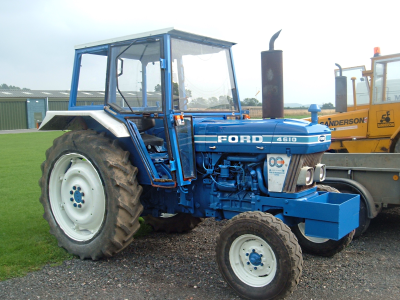 We enjoy rescuing and refurbishing older machines. 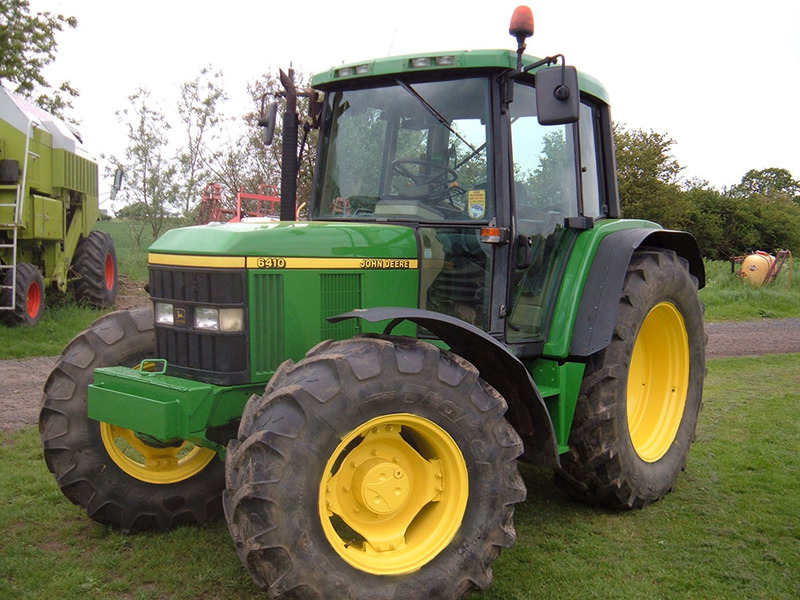 We offer the full refurbishment or restoration of tractors of any make, model and size and also any age to the costumer’s requirements, from engine refurbishments to bodywork and paint. 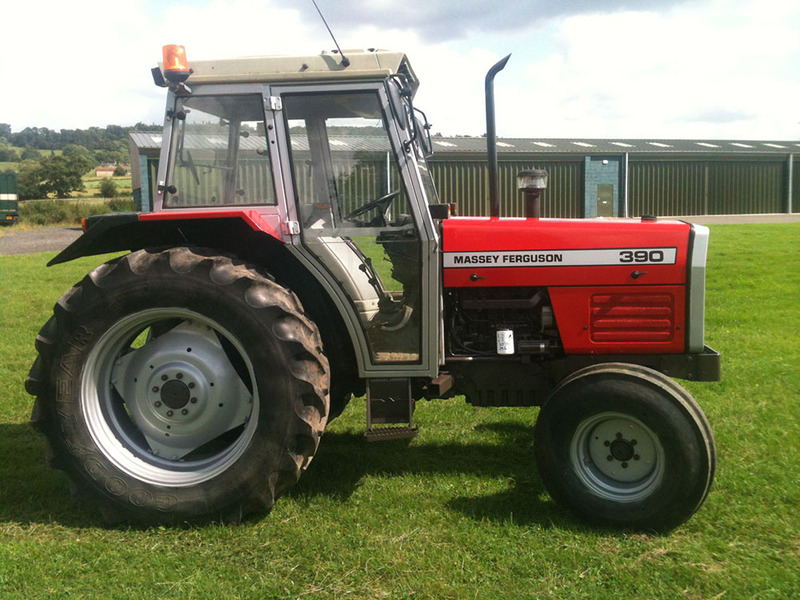 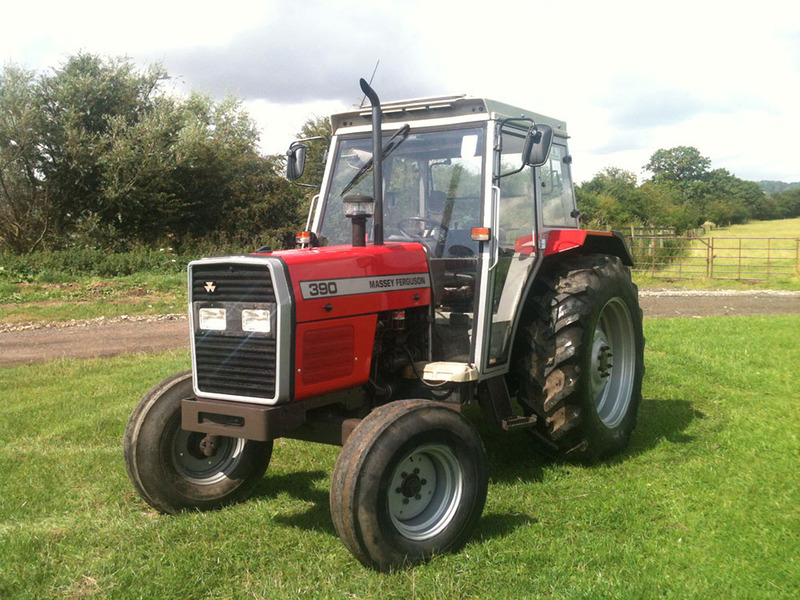 See the gallery for example pictures of the Massey Ferguson 390, which was refurbished inside and out including cab interior, body and paint work, along with the John Deere 6410 completed to the same standard.